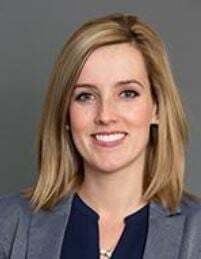 (From CCA) The Canadian Cattlemen’s Association (CCA) is pleased to announce Jill Harvie will be assuming the role of Public and Stakeholder Engagement Manager, effective September 1. Harvie joins full-time staff member Stina Nagel, who was been working closely with the Public and Stakeholder Engagement Program since the beginning of the pilot project in 2016. The program seeks to achieve Connectivity and Beef Demand goals as outlined in the National Beef Strategy and is funded through the Canadian Beef Cattle Check-Off. Many provincial cattle associations began allocating a percentage of their check-off dollars to the program starting April 1, 2018. For more information on allocation percentages, visit the National Beef Strategy website. Public and Stakeholder Engagement is the new title for the former Issues Management program. Read the full news release from CCA.